Retail Store and Boutique Concepts - Spa Advisors, Inc.
Retail is a key element to the success of any day spa or salon. Presentation, assortment and client education all play key roles in a salon or spa’s profitability. Too much stock adversely affects cash flow while assortments that are not well presented can send the wrong message to the customer. Developing the right mix, educating your staff and your clients and, continually evaluating performance are all keys to your success. Let us work with you on this key classification. 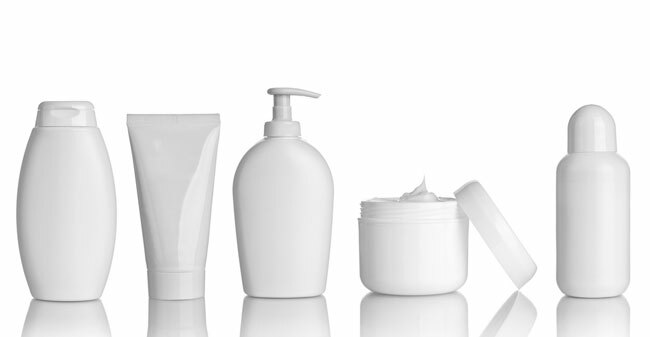 Integrating the selling of product into every aspect of your spa is where we surpass competitors. Tried and true techniques allow your staff to “recommend” with confidence and “close the sale” much of the time. Make sure your retail makes an impact on your customer. Is your environment comfortable and enticing for your customers? Is it convenient and well-planned or does it appear as an unimportant afterthought? Give this classification the space and the attention it deserves. The products sold in this mecca of profit should be visible throughout the spa in locker rooms and in treatment rooms. When we work on your project, you can assure this classification will not be neglected. Contact us for more information about these specialty services.